I know exactly how it feels to see a new eruption on your face just when you have that special occasion coming up! Popping zits will only lead to more. What’s worse, you run the risk of scarring your face. Avoid looking at it in the mirror as it will upset you even further. Instead, try highlighting your best features- your eyes or your cheeks or your lips. Wear a bright lippie so that all the attention is drawn there rather than on your zit. Oh and don’t forget to flash that million dollar smile! Whether you’re 18 or 65, moisturizing regularly is one of the most important things to keep your skin looking fresh & hydrated. 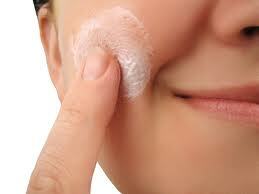 Starting at a young age helps retain the elasticity of the skin and keeps you looking youthful. Pick a moisturizer suitable for your skin type – dry, oily or combination. Apply after taking a shower & before going to bed. Don’t neglect your body – apply a body butter in case of super dry skin or a moisturizing cream otherwise. Who wants wrinkles early in life? Take simple measures to prevent them by incorporating sunblock into your daily routine. Pick a moisturizer that has an SPF in it to save you the trouble of piling on too many products on your face. 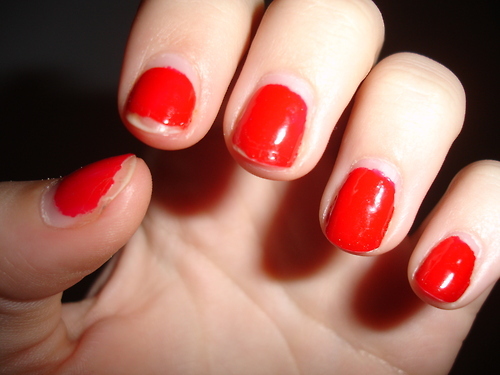 Chipped nail polish is a total turn-off. Remove polish immediately after the first chip begins to show. Rehydrate cuticles by massaging in some olive oil. Before going to bed, massage some hand cream on your palms to make them feel baby soft & ‘not so dry’ when you wake up. How many of us face the problem of skin looking super oily just 5 minutes after you’ve reached a party and feel like your makeup is melting off? 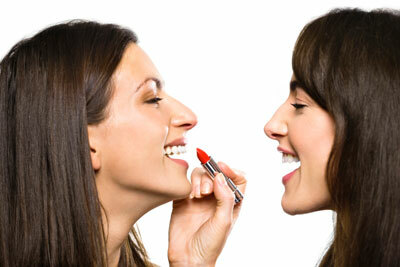 Take this two-step solution & you’ll never break this beauty commandment ever again! First, blot off any excess oil with a blotting sheet. 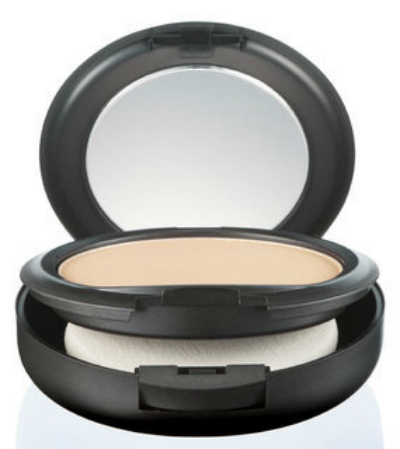 Next, take a pressed/blot powder & sweep along your “T” zone. You’ll be looking flawless in no time! Never ever share your cosmetics with anyone nor use anyone else’s. You will not know what germs caused a red eye through a kajal or mascara or a lip infection from a lipstick or a lipgloss. Let your skin breathe & clean off all impurities from your face every night. If you wear your make-up regularly to bed, you will notice a lot of fine lines developing. 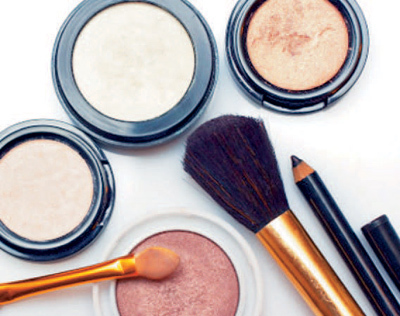 Do you know what going to bed with your make-up on can do to your skin? It can age your skin up to7 times faster! That is true. Need more reasons to start cleansing tonight? 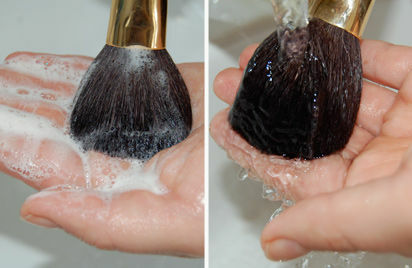 If you do not wash your brushes, you are bound to get an influx of breakouts. Just grab some baby shampoo & wash your brushes atleast once a week to get rid of all the bacteria on them. Once a month deep cleanse by dipping them in some olive oil & then in shampoo & finally rinse well with water. Matchy-matchy is almost never in. Try using complimentary colors or different tones or shades of the same color. Get together with a friend & make each other up – it’s amazing how other people picture you – and it’s a great way to find yourself a new look. 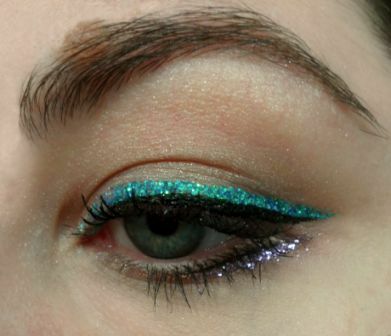 There’s a difference between adding a hint of shimmer to your eyes and overdoing it to the point of looking like a disco ball straight out the ’70s!. Instead of adding mounds of glitter to your lids, why not opt for a shadow pencil that gives a pop of brilliance to your eyes or just wear some glitter lip gloss to the point that it does not look tacky! Hey Niharika. Thanks for liking my work. Gives me motivation to do better. Hope you have subscribed to my YouTube channel as there is lots more to come. hi, am 22yr old & new user to make up world.. usually i don like to groom up, it may be the reason, i am nt aware of cosmetics & lotions.. i really don know, which will suit for my skin.. but now i would like to use make up to prevent me from aging.. basically my skin is very sensitive, even i wont use talcum powder.. easily m getting pimples, acne.. how can i come out of it.. can u suggest me the remedy for my problem. Right now, since you are young, the only thing you’ll need is a good moisturizer. I feel Olay Total Effects is brilliant for all skin types. Use it once in the morning after a shower & before going to bed. 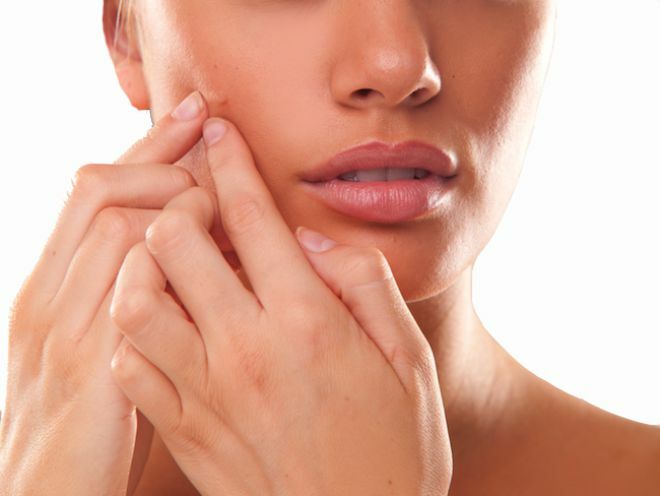 Most probably you will have a combination or an oily skin due to the acne. You still need to use a moisturizer! 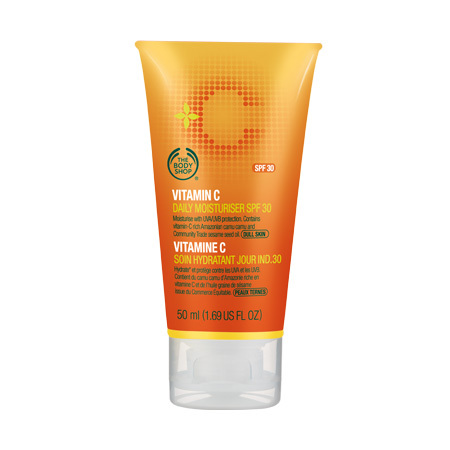 Also make sure that the moisturizer has an SPF in it to save from UV rays of the sun. In case if you do need to wear some makeup when you go out, just pick up the 3 basic things – a black Kajal, a Lipstick/lipgloss & a Compact powder (like MAC Studio Fix powder+foundation). These 3 things will make a huge difference!